Three Lehigh students have won recognition in a prestigious team-based, international case competition that focuses on energy economics. Huilai Gu ’19, Adhitya Jayasinghe ’19 and Salvador (Josh) Tarun ’18 were the only undergraduate team to advance to the final four teams in the U.S. Association for Energy Economics (USAEE) case competition after submitting a detailed report on their methods and solution to a designated case problem. The topic was on the potential effects that policies on climate change could have on a portfolio of investments, said Alberto J. Lamadrid, assistant professor of economics. The students served as consultants to a company that was concerned about possibly stranded investments and changes in the valuation due to this uncertainty in policy, he said. They were given relevant information about the case, such as trends on oil demand, how much oil is used in transportation and reserve/production ratios. On Sunday, Nov. 12, Gu and Jayasinghe presented the team’s results at the USAEE/IAEE (International Association for Energy Economics) North American Conference in Texas. On Nov. 14, during the awards luncheon, the team was awarded second place in the competition. The USAEE case competition is modeled after the qualifying exam that students in the Engineering and Public Policy program at Carnegie Mellon present in their first year of graduate studies. Gu is pursuing dual degrees in IBE (Integrated Business and Engineering) and chemical engineering at Lehigh. Jayasinghe is pursuing a IBE degree in Economics and a degree in materials science and engineering. Tarun is pursing a degree in electrical engineering, with a minor in computer science. 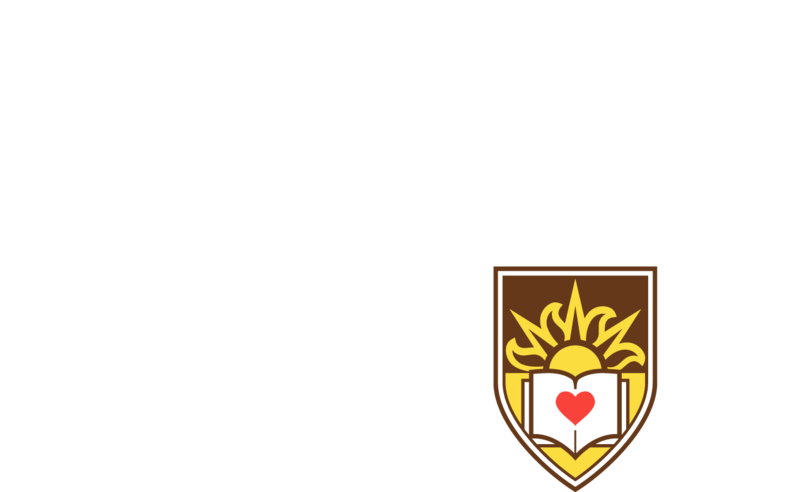 Gu and Jayasinghe are the president and vice-president, respectively, of the Lehigh student chapter of the USAEE. Study observes how the interactions between technological growth and specialization patterns between native and immigrant workers affect wages earned by native workers. Olivia Barz ’19 participates in multiple environmental and sustainable initiatives at Lehigh.